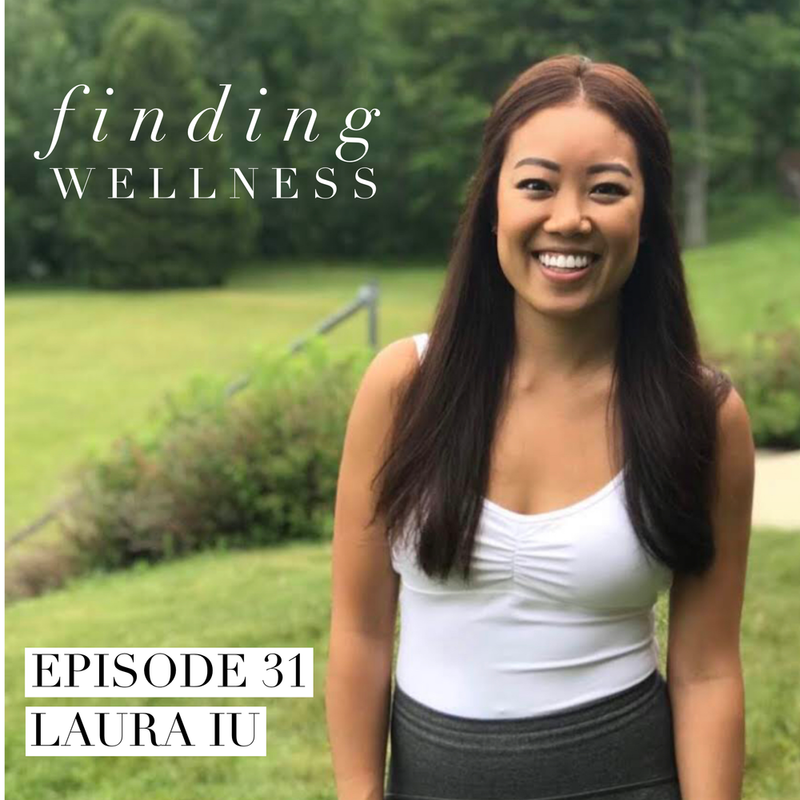 Finding Wellness is a podcast dedicated to interviewing individuals in the wellness space about what led them to a career in wellness. 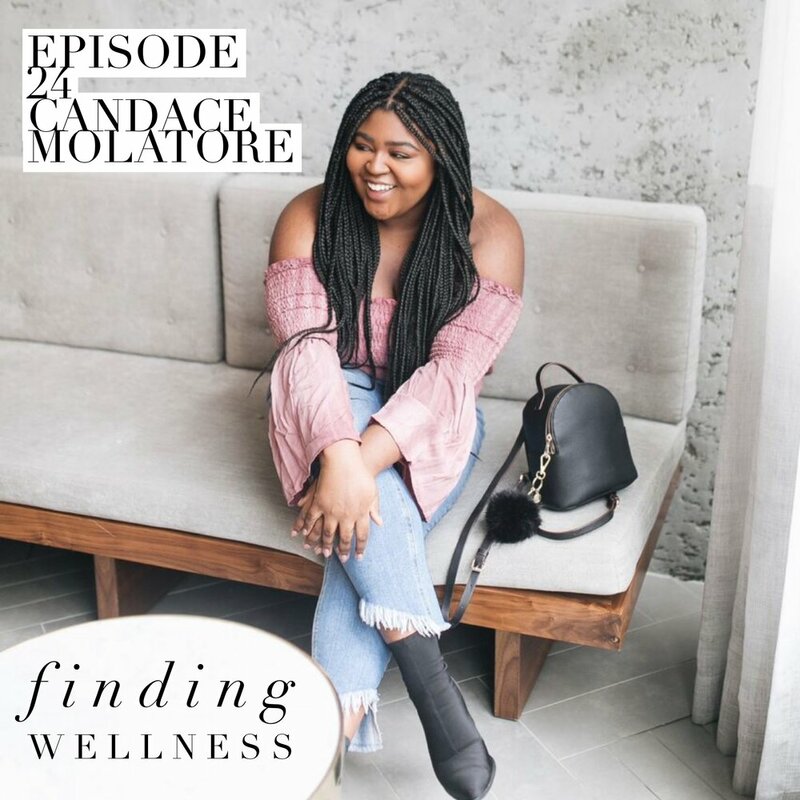 We talk about their wellness journeys and how they have changed over time, taking your passion project full-time, entrepreneurship, spirituality, and so much more! Learn more about the episodes below, and be sure to Subscribe, Rate & Review Finding Wellness on iTunes!